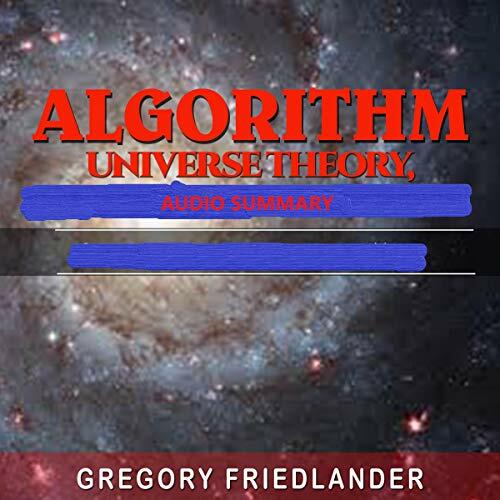 This is an audiobook of Algorithm Universe Model, Audio Summary. Algorithm Universe Model answers the questions that are not answered by the standard model. It is a specific math model, not just a theory. Among the answers it gives are the common features of all forces and their relationship to dimension, an explanation of the big bang, wave particle duality as an effect of particle pre-time change, black holes, gravity and dark energy, the correct definition of time and why it must be distinguished from change, among many others.